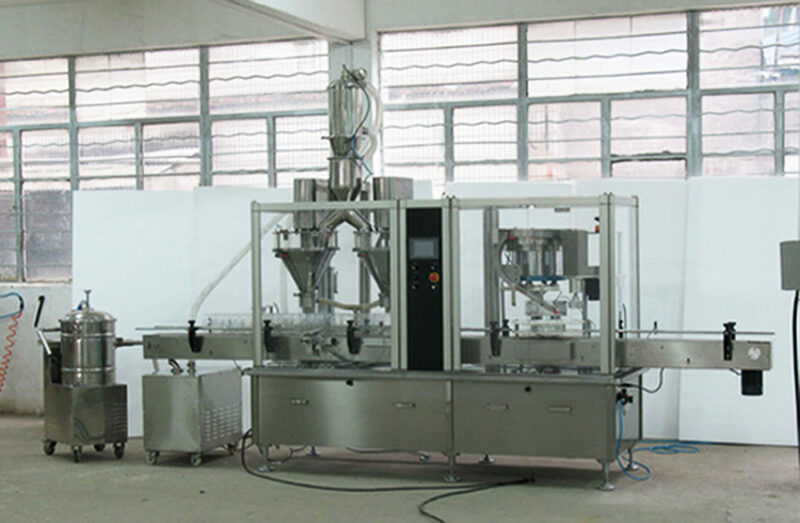 The powder auger filling capping machine is built in the absorption of foreign advanced tecnology, based on independently developed by the company ,It is the domestic leading level. 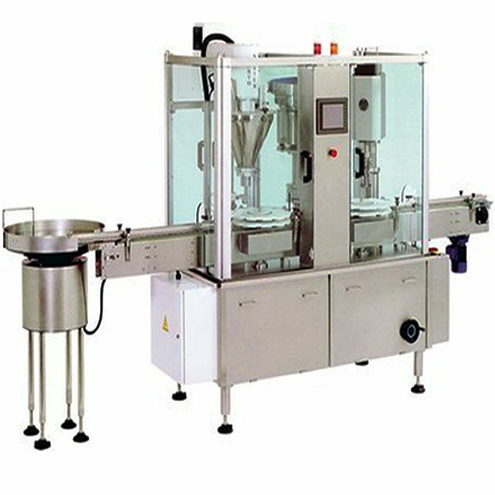 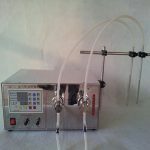 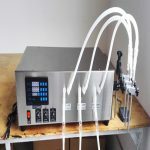 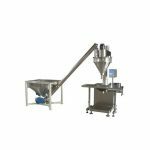 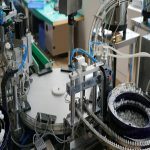 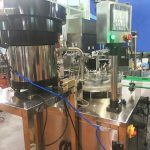 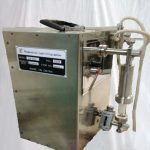 This machine is suitable for a variety of small doses of powder filling&capping such as Penicillin powder, Collagen powder,Pesticides powder and so on. 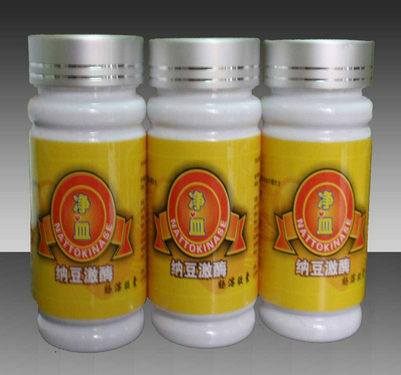 Widely used in food, pharmaceutical, chemical industries and scientific research. 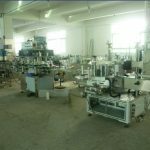 Single machine can produce, but also with washing machine, dryer and other equipment linked production line. 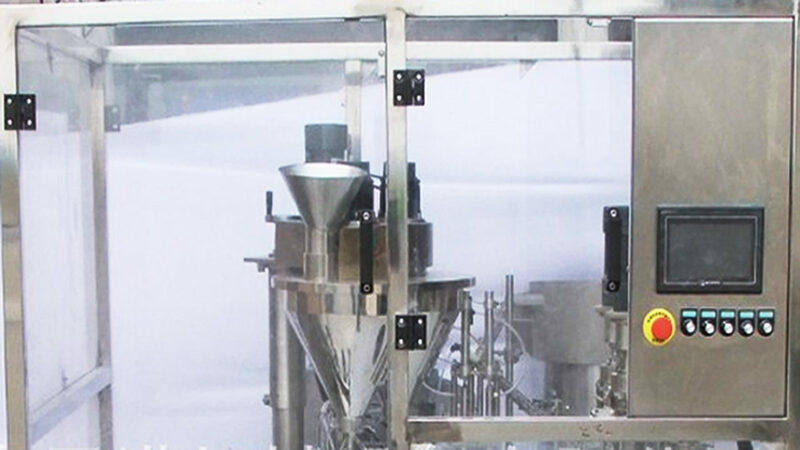 Full compliance with the GMP requirements. 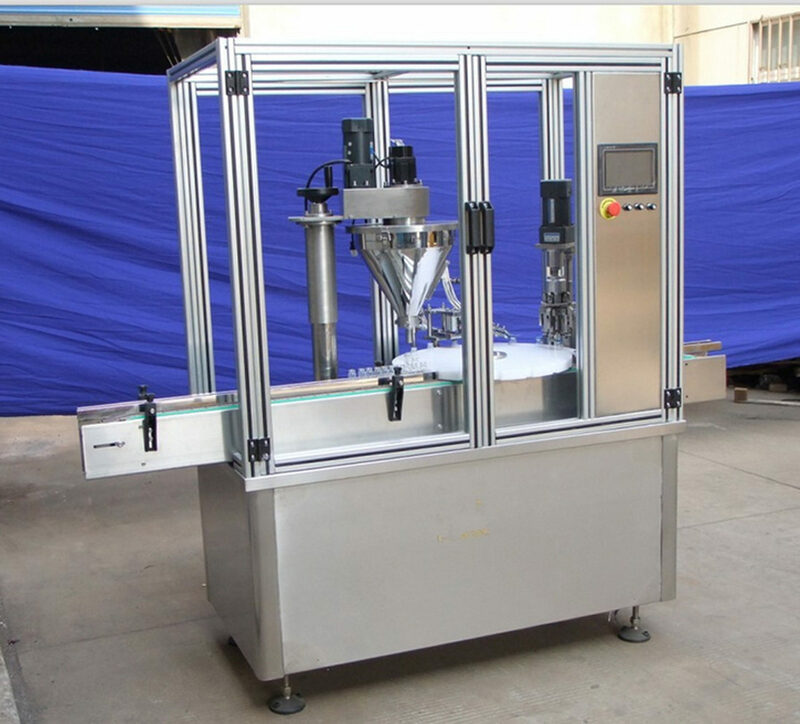 1、Human-machine interface settings, an easy and intuitive, PLC control, the amount of precision equipment. 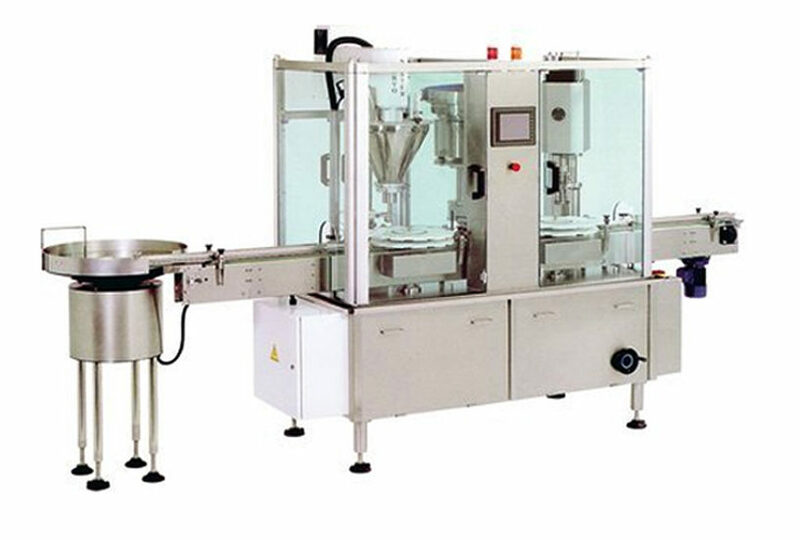 2、Frequency control, the production rate be adjusted automatically count. 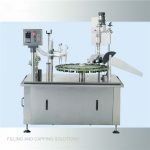 4、Disc positioning filling, stable and reliable. 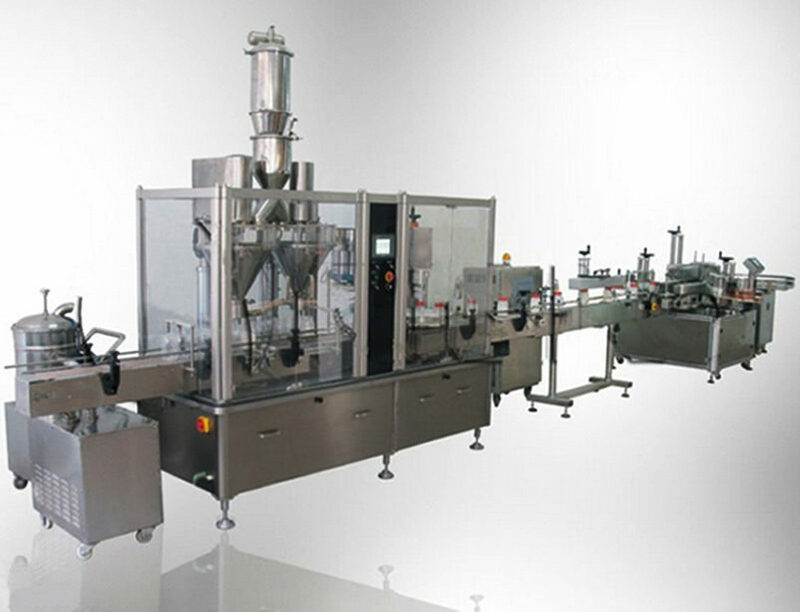 5、High-precision cam meter control, precise positioning. 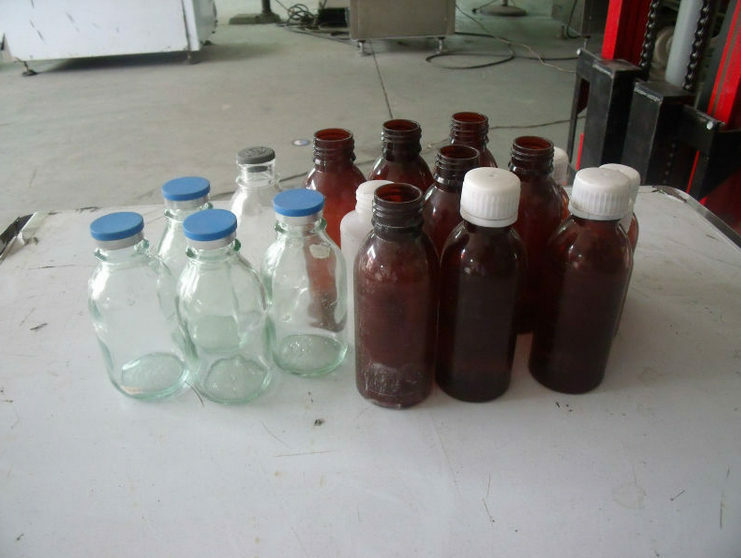 6、SUS304 and 316L stainless steel, full compliance with GMP requirements. 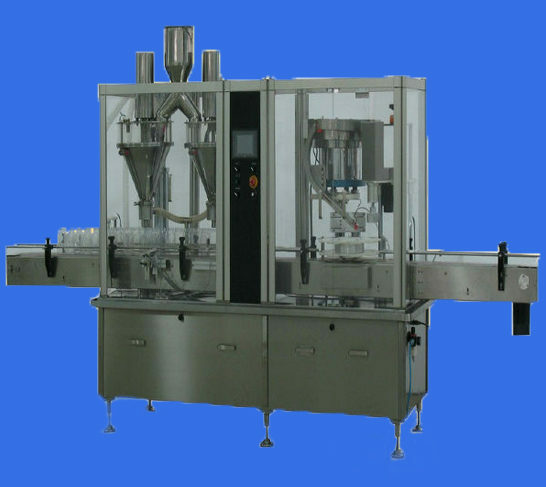 Machine frame and Panels are imported and high quality SUS 304 Stainless steel.